WE CAME AS ROMANS RELEASE NEW SONG "WASTED AGE"
There is a swell of exciting activity currently taking place in the We Came As Romans camp. 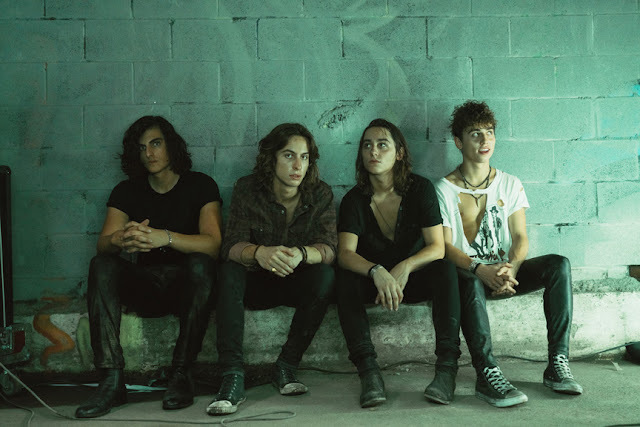 The band is newly signed to SharpTone Records and has dropped the brand new song "Wasted Age." Listen to it here. 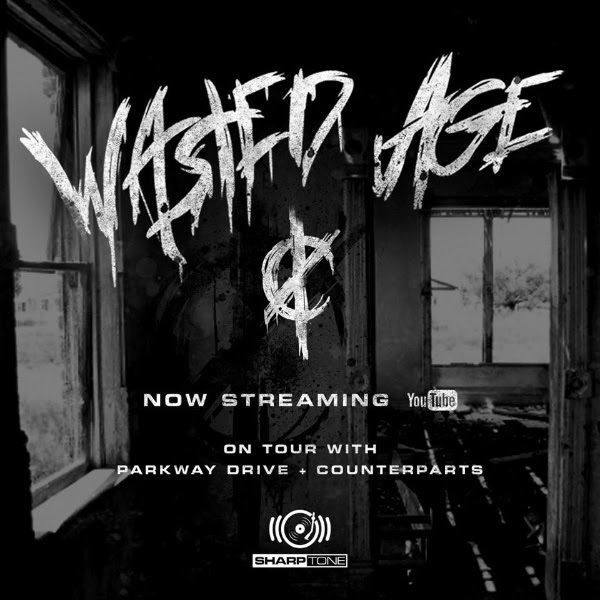 "Wasted Age" is available for streaming and download at all DSPs. "When we got together and wrote 'Wasted Age,' we realized it was a snapshot of what we've been through and are still going through as a band," WCAR said about the song. "We are eager to play this every night on the Unbreakable Tour with Parkway Drive. This one is for our fans who continue to support us. Thank you." As noted, We Came As Romans will also spend their fall on the road, touring with Parkway Drive. The tour runs through October. The band has also booked additional dates with Counterparts and Fire From the Gods. Additionally, WCAR have confirmed that drummer Eric Choi has exited. 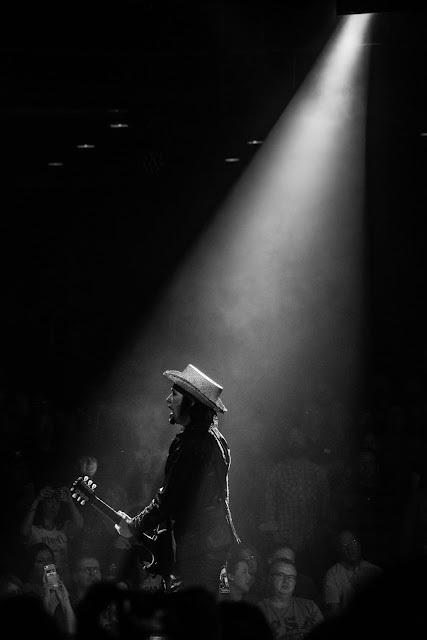 About his departure, the band said, "We’ve thoroughly enjoyed the 10 years we’ve spent with Eric in this band and the countless memories we’ve made together. He is an extremely talented musician and a great person, but life happens and we're all torn in different ways as we grow older. Eric has chose to pursue a different future than we have, and as someone we respect and deeply care for, we need to allow him to live his life. The band will continue on and Eric will be successful in whatever he chooses to do and we only wish him the best."